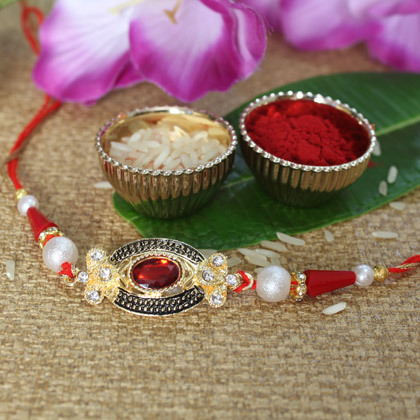 The amazing design in the middle and the use of white and golden beads with little use of sparkling stone as well are making this Rakhi ideal for accentuating brother’s wrist on the day of Raksha Bandhan celebration this year. 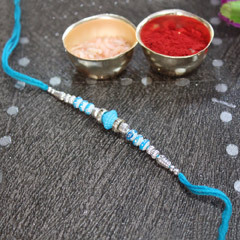 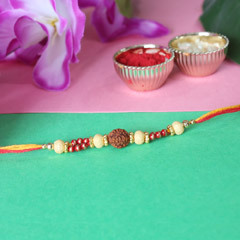 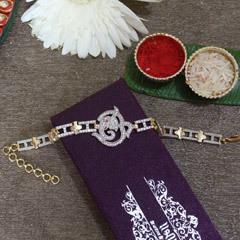 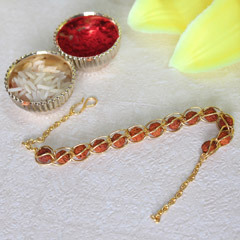 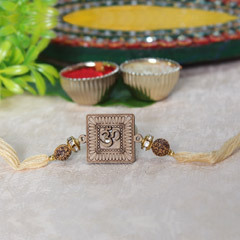 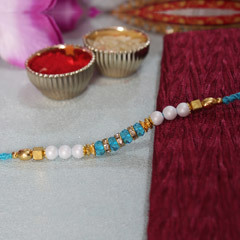 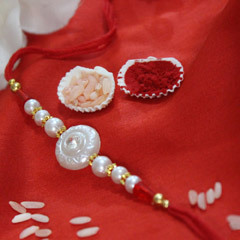 Undoubtedly your brother will love to get his wrist adorned with this lovely Rakhi. 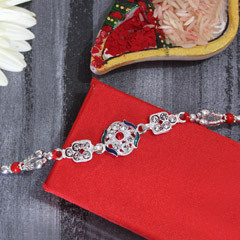 Book your order, right here!